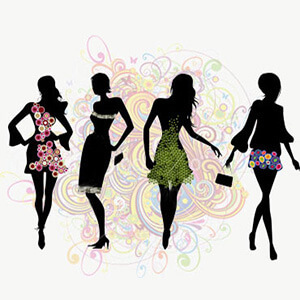 Fashion Design ToolsThis realization takes its practical shape back in 1995 when renowned fashion designer 'Ritu Beri' launched INIFD. INIFD Pune collaboration with LST, Milan (Italy). 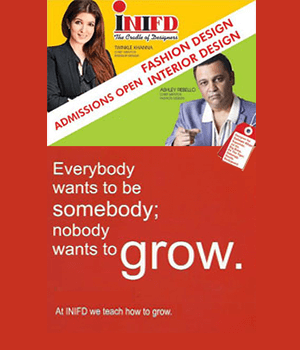 Ever since its inception INIFD has become one of the INIFD Fashion Designing Institutes in Pune and created milestones in terms of providing skilled professionals to various fashion industries. In 17 years, INIFD has also produced star designers who have designed for movie Jodha Akbar, Balaji Telefilms, Prince Charles, Amitabh Bachhan, Shahrukh Khan, Angelina Jolie and all top stars including the Set Designs for bollywood super hits 'Vivah' & 'Apne'. INIFD has a Placement Tie - up with Arvind Murjani Tommy Hilfiger, a leading International Brand. 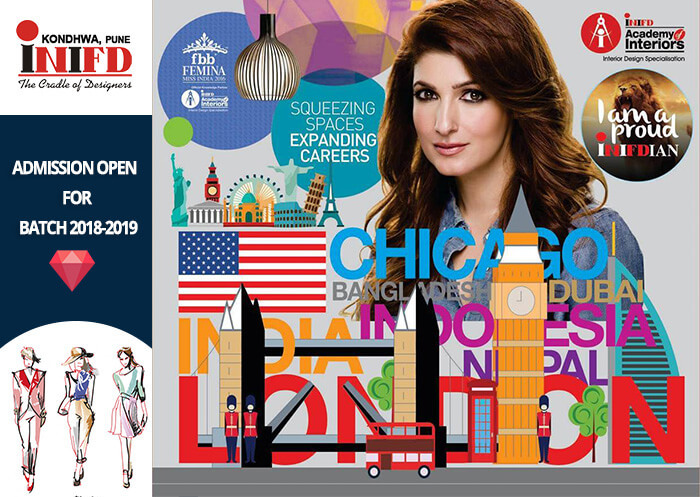 Top Designers like Manish Malhotra, Neeta Lulla, Ashley Rebello, Aki Narula, Raghvinder Rathore & stars like Lara Dutta, Katrina Kaif, Priyanka Chopra, Bipasha Basu, Malaika Arora & manymore have been associated with INIFD student activities. 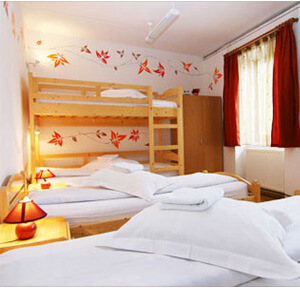 This international standard institute has 180 centres in India, Nepal, Bangladesh, Dubai & many more countries. 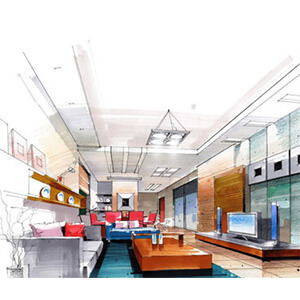 One of the premier 'A' category institutions Inifd is recognized for Fashion, Interiors, Textiles Design.